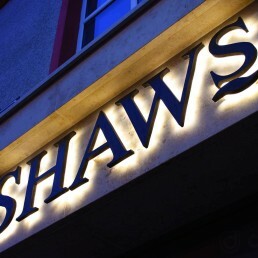 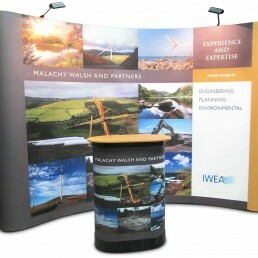 Make an impact at your next exhibition and enhance your marketing efforts with custom designed pop up display stands. 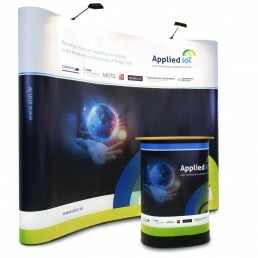 Our pop up stands are the perfect portable exhibition stand, providing you with a stunning exhibition display quickly and effectively. 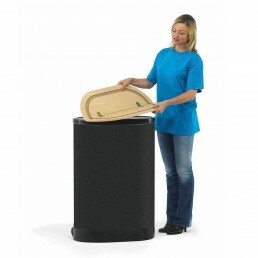 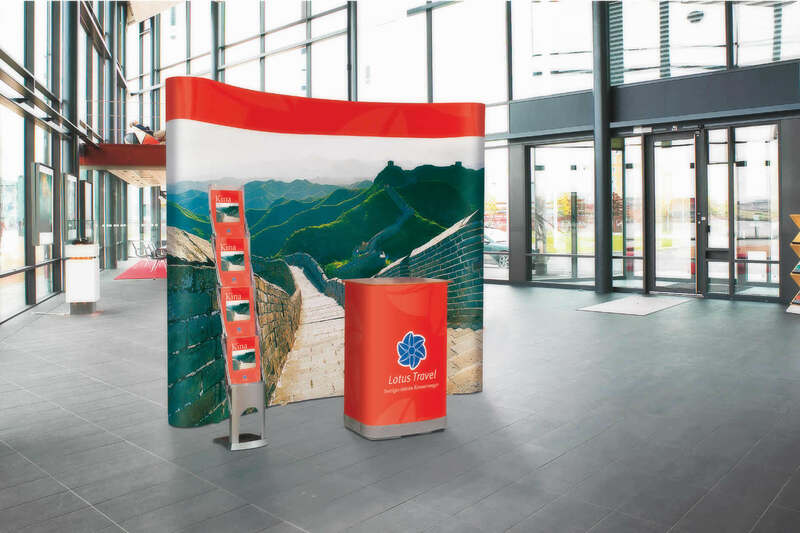 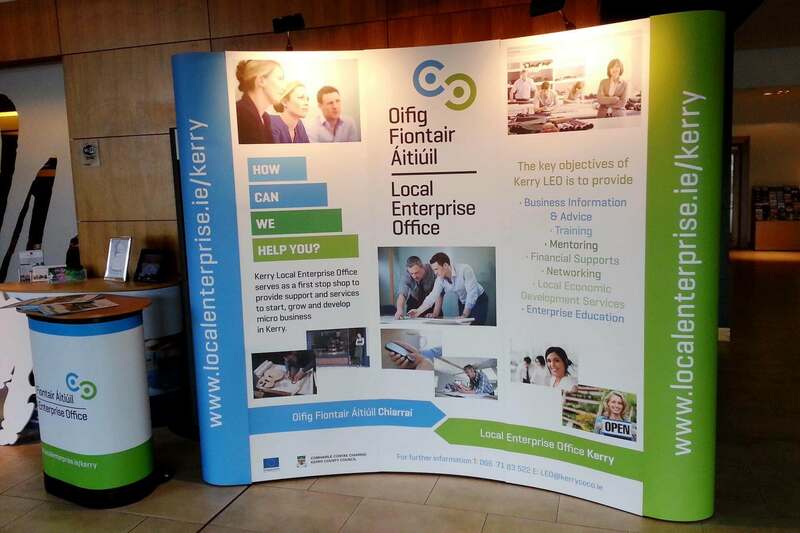 These pop up display systems are compact, portable and lightweight when transported and are easy to set up at conferences, trade shows, exhibitions and in retail spaces, making them the perfect promotional display. 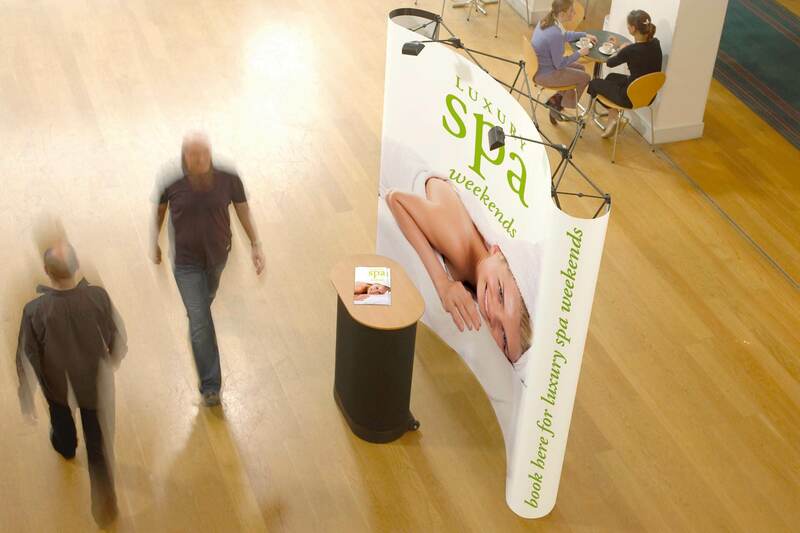 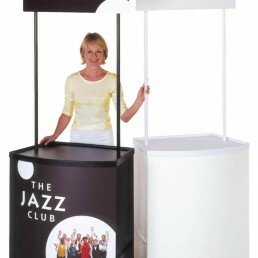 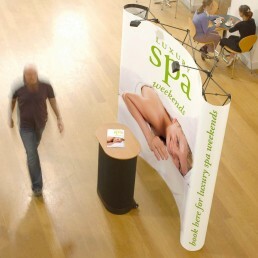 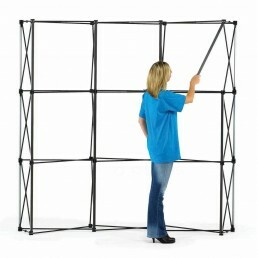 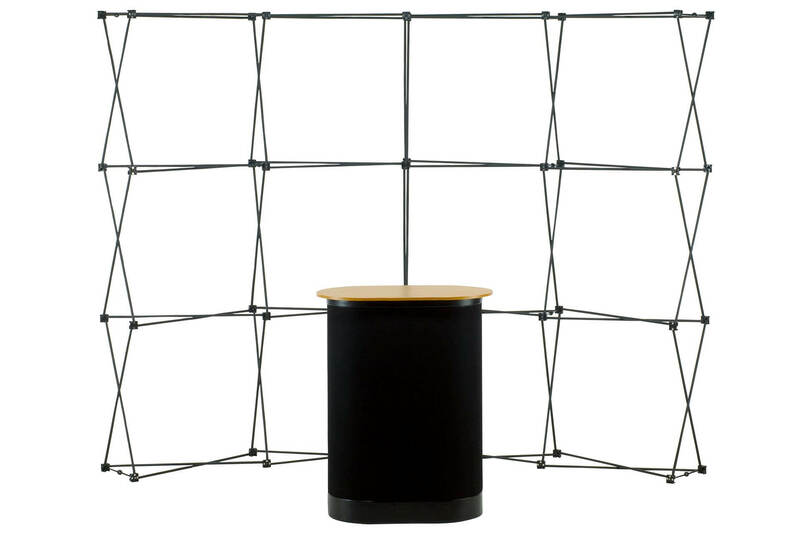 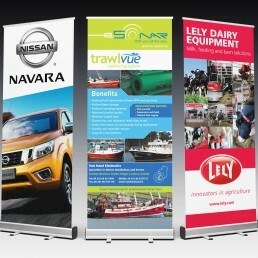 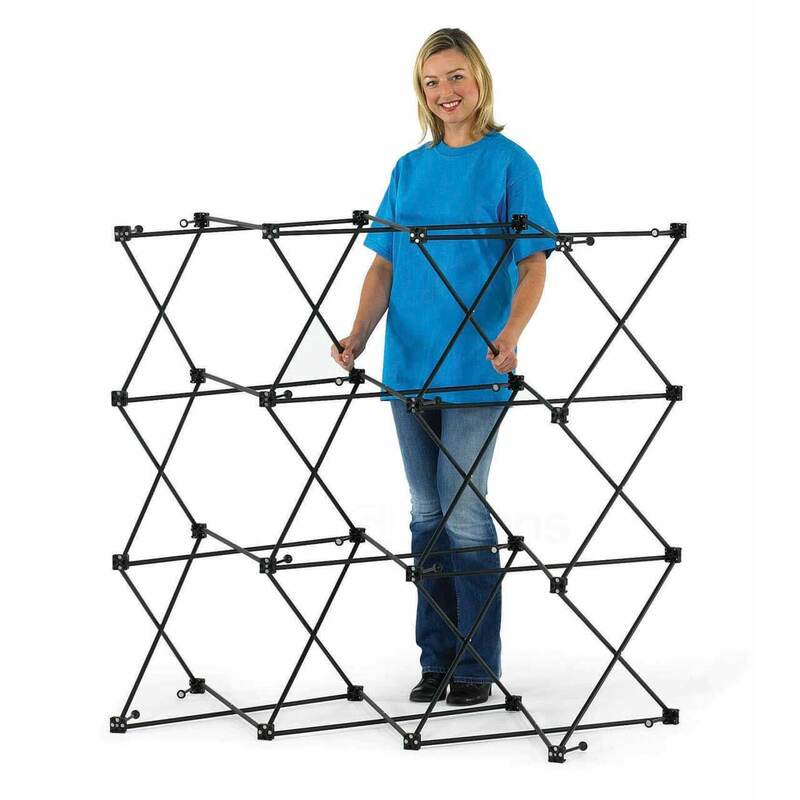 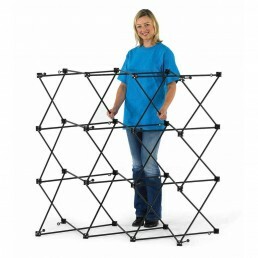 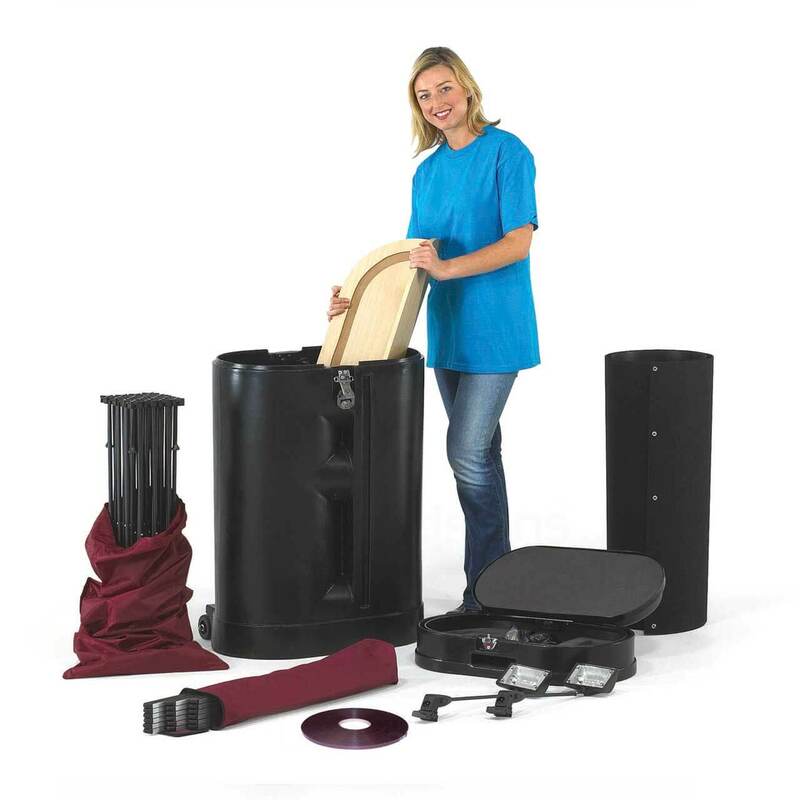 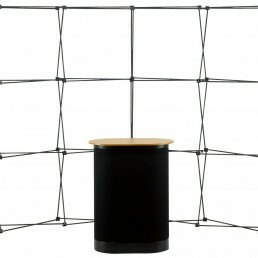 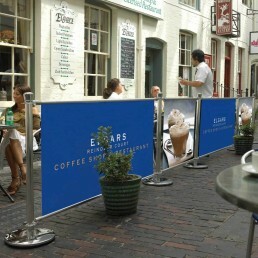 Pop Up Exhibition Stands are easy to assemble and disassemble as required. The frame simply ‘pops up’ and is held together by magnetic rods in the centre. 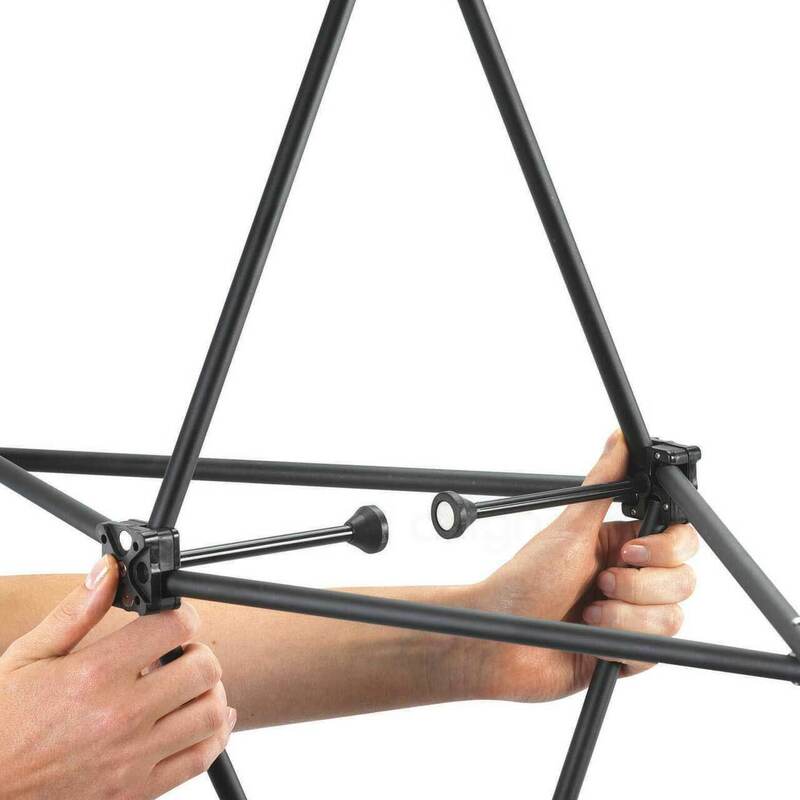 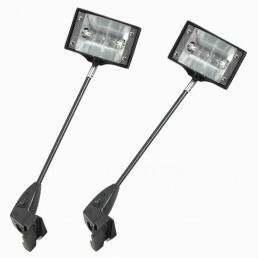 Magnetic bars are fitted to the frame to give added strength and stability. 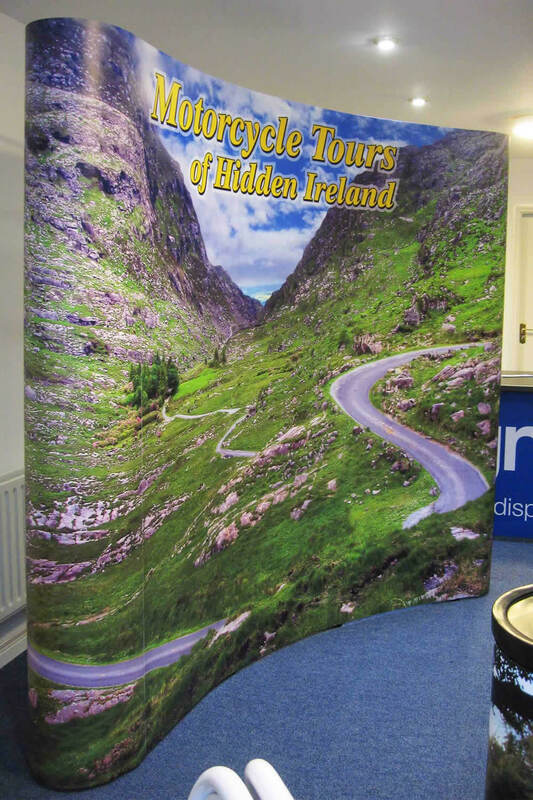 Printed graphic panels with magnetic tape on the reverse simply attach to the frame and you are ready to show-off your brand at your exhibition. 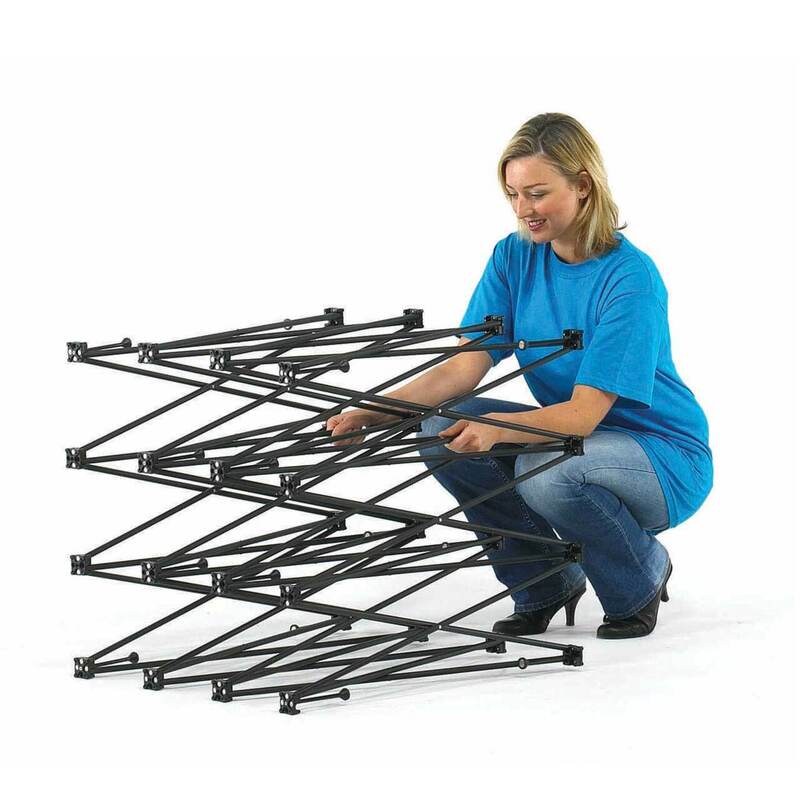 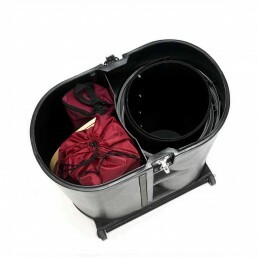 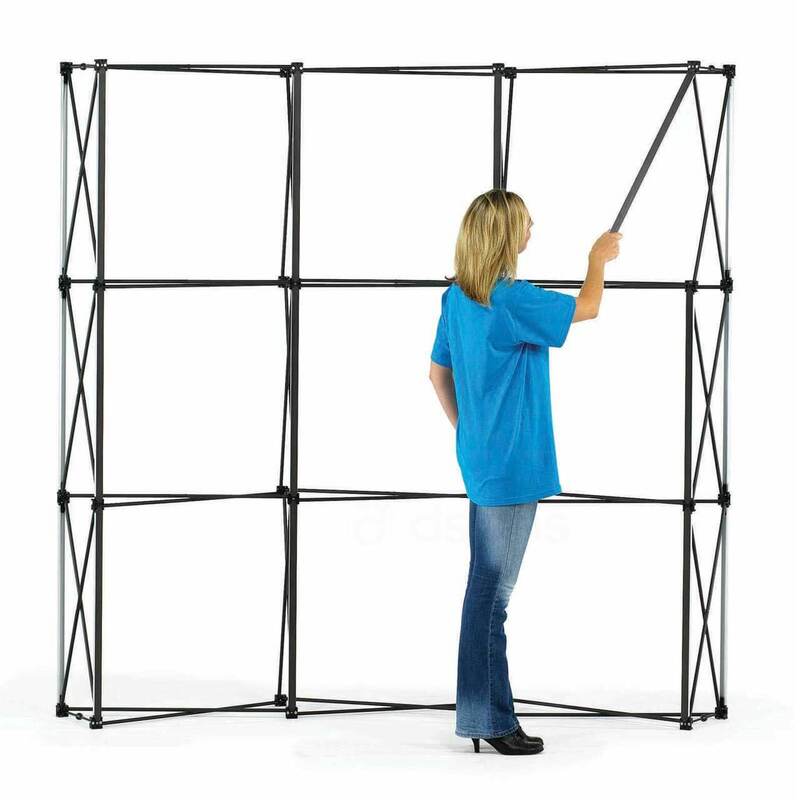 The concertina type frame system takes minimal effort and time when setting up for display and preparing for storage, requiring no tools for assembly at your event. 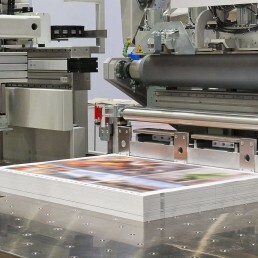 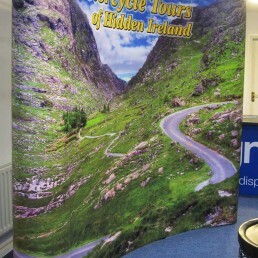 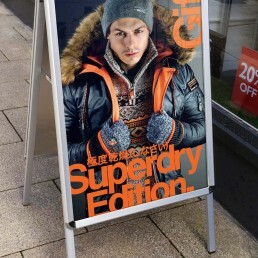 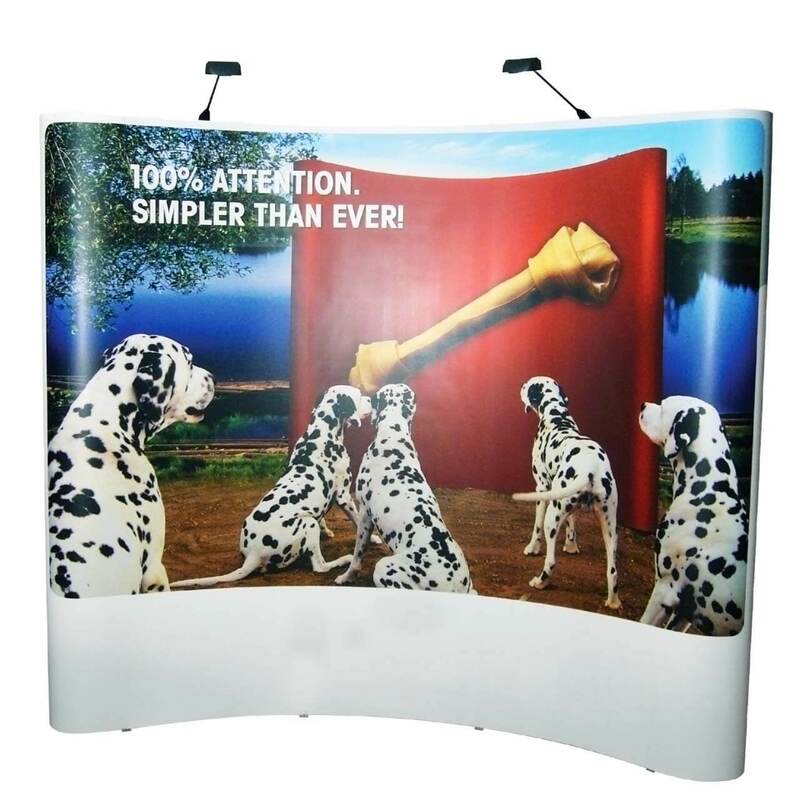 All graphics for our promotional stands are printed on our high-resolution printers using durable inks. 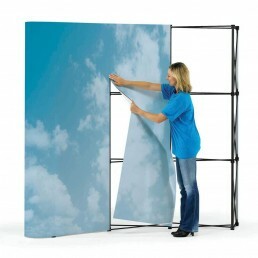 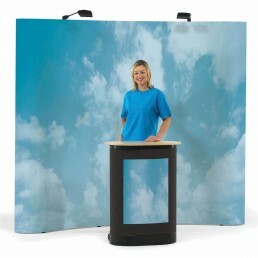 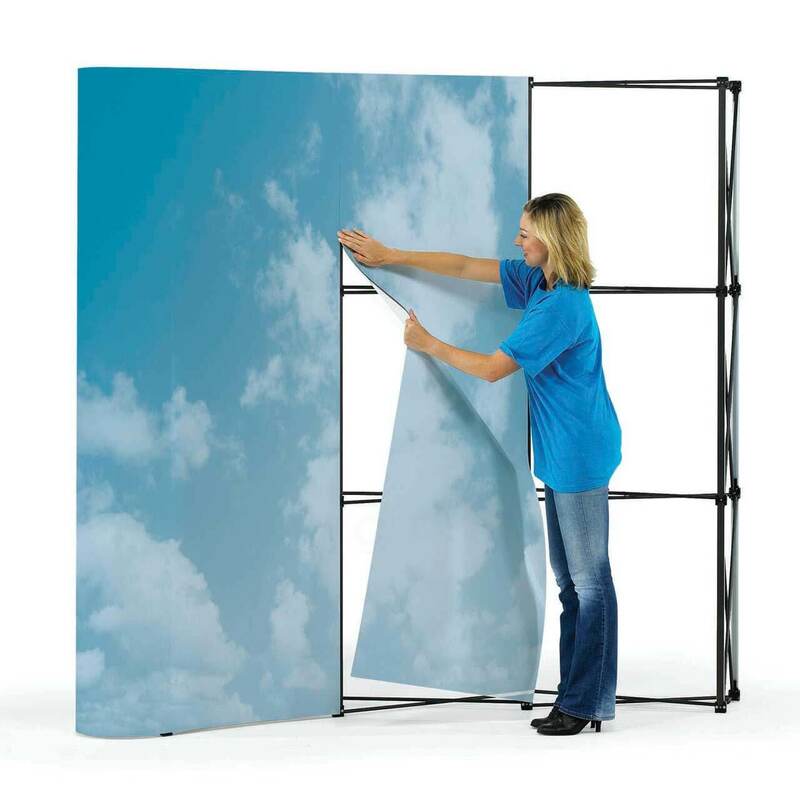 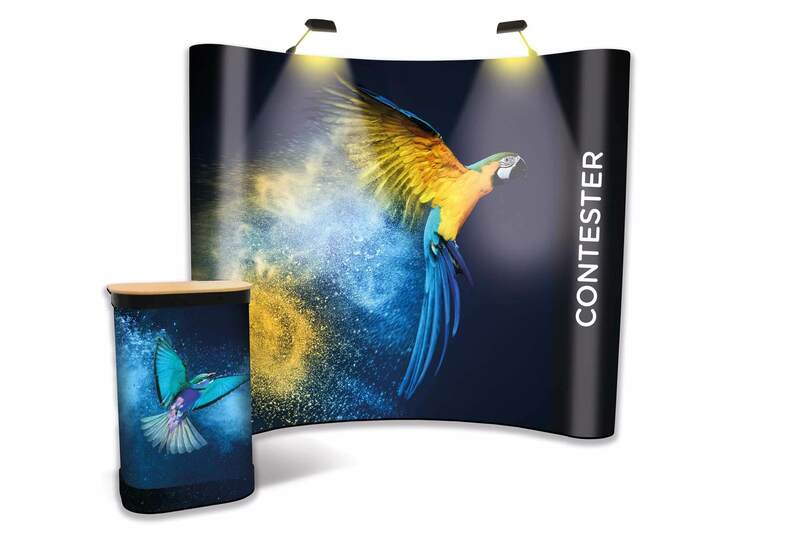 These lightweight, portable display systems are the perfect trade show or conference backdrop for people who want a larger-than-life back-wall or who exhibit and promote on a larger scale. 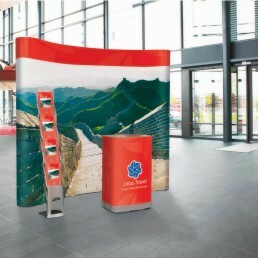 You can set up your exhibition stands in meetings, trade fairs, demonstrations, events and even manage several presentations in one day. 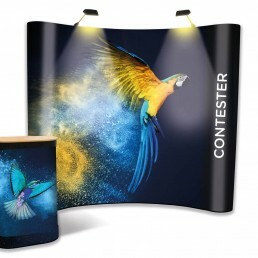 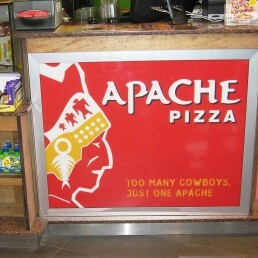 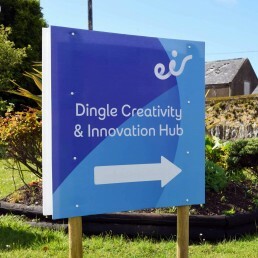 Custom designs are also possible with configurations such as double-sided stands, L-shaped type displays and designs where multiple stands are linked together. 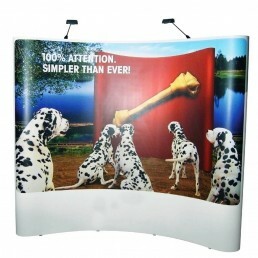 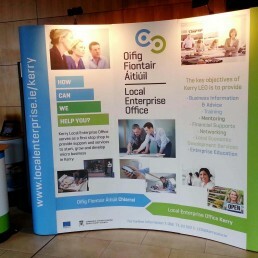 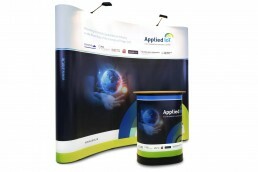 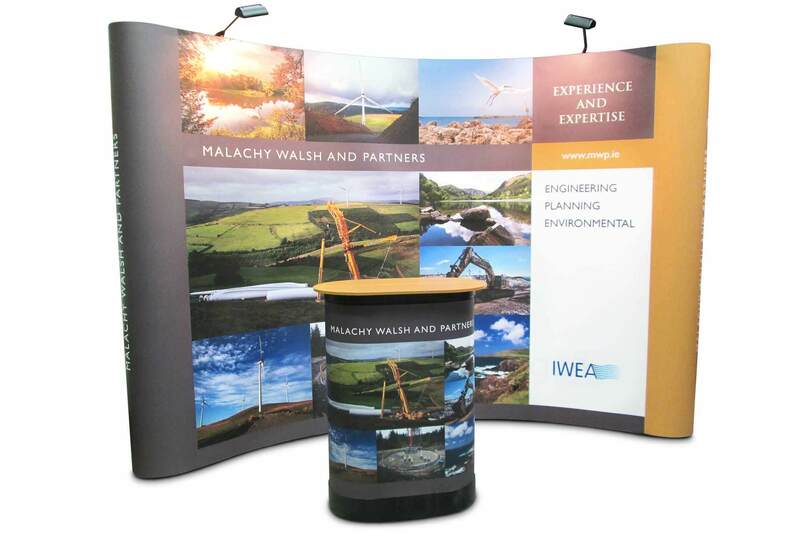 Pop Up Stands are an excellent solution for exhibition stand displays. 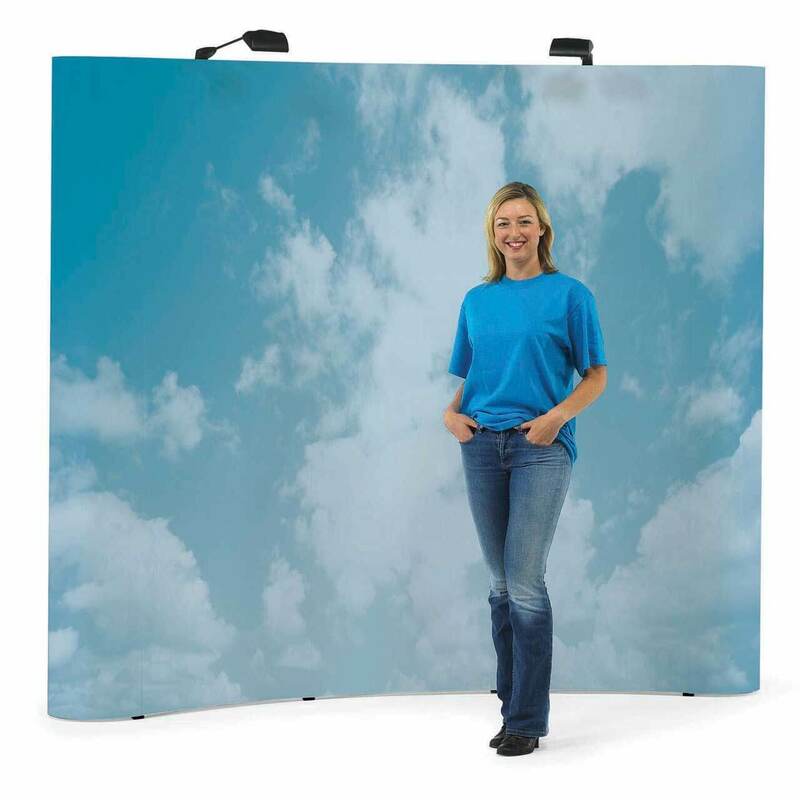 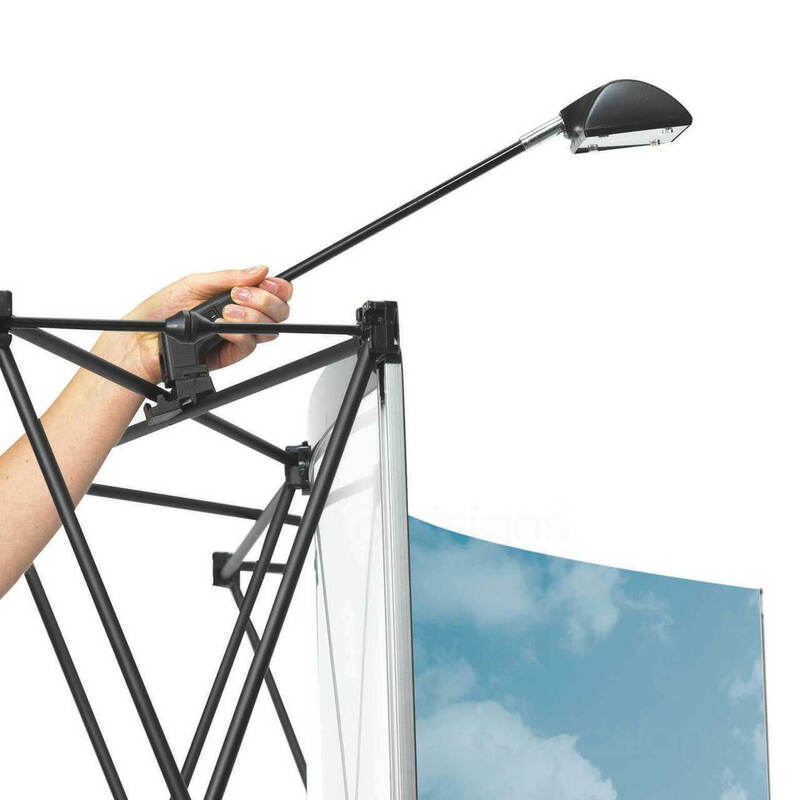 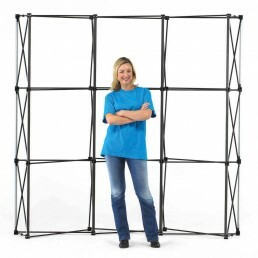 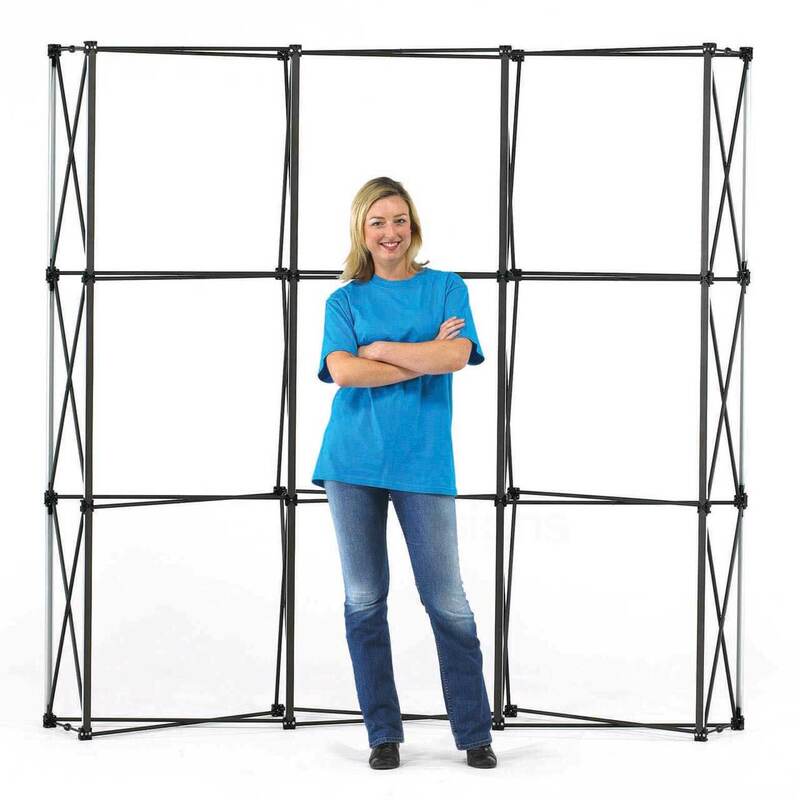 They are one of our most popular options because they are portable, very easy to set up and give maximum back drop coverage.